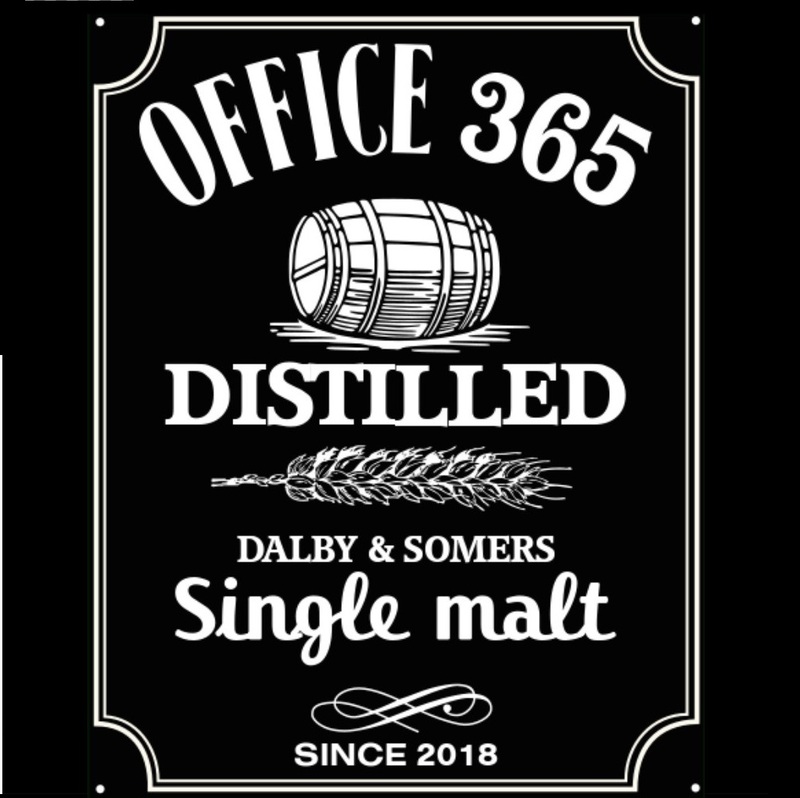 Welcome to another laid back, chill, distilled conversation about Office 365 and end with a nice irish whiskey! 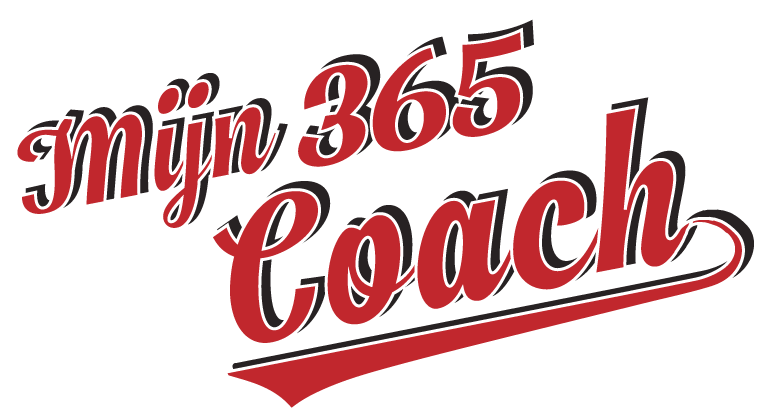 This episode we talk about baseline governance and share what we are doing and pondering about. Microsoft wanting to send end users mails tips and trics (but they retracted it for now) doesn’t feel good for Marijn who is a bit of a control freak. Steve likes the idea as all information helps to get the message out and get people to try new things. There is a fine line of giving users too little or too much information. What are a few governance questions that you can ask for every application ? Making public links available for just 20 minutes, why would you do that ? Let us know what your thoughts were about this episode in the comments, or talk to us on twitter: @marijnsomers and @seisteve.